The kanzashi (ornate hairpin), with its gorgeous decorations and exquisite carvings, is a fine art born in the hands of its artist. Since the ancient times, the kanzashi has been used to tie and decorate long hair. 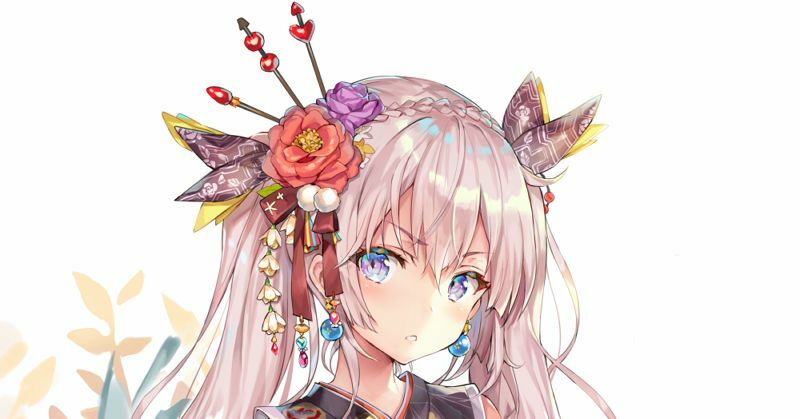 Nowadays though, kanzashi has been adapted to beautify all hairstyles, for instance as an accentual ornament that girls can wear when they are in their yukata. This time we are featuring beautiful illustrations of kanzashi. Enjoy!